We Dream of Cake, Too! I Dream of Cake was established by artist Shinmin Li. Based in San Francisco, Shinmin creates her delectable masterpieces using only the finest ingredients in her signature style. 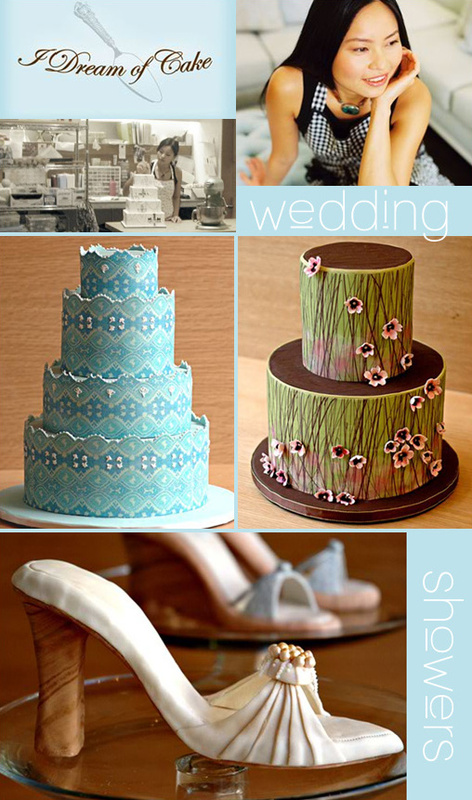 From wedding cake to haute couture cake, Shinmin's artistry shines through. This eye candy is inspired by ever changing fashion trends. Well Shinmin, I am sure we will all be dreaming of your cake tonight!